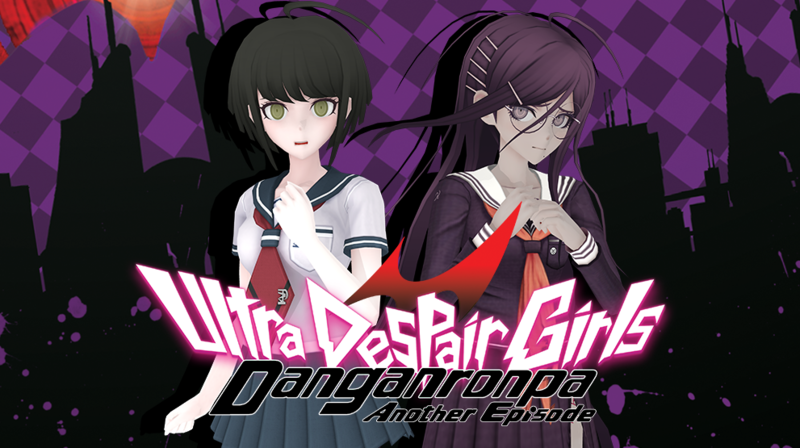 Danganronpa Another Episode: Ultra Despair Girls is making its debut on the Sony Playstation 4 in Summer 2017. If you missed out on obtaining and experiencing this title on the Sony Playstation Vita, this is an optimal time to fix that! NIS America is pleased to announce, A Rose in the Twilight for Sony Playstation Vita and Steam for release in Spring 2017. From the creator of htoL#NiQ: The Firefly Diary comes this puzzle solving platforming adventure where a young girl named Rose must traverse through labyrinthine ruins seeking the truths of the grim castle. 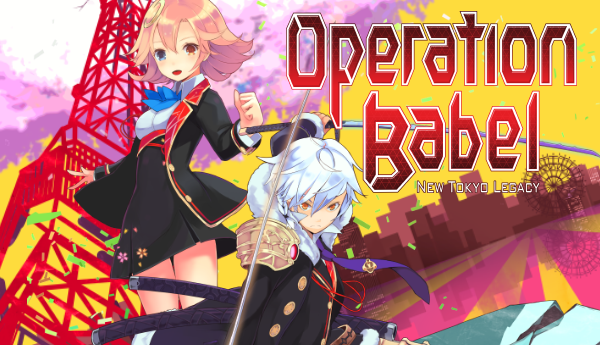 It has been announced that currently the only physical copies of this game will be available for sale directly through the NIS America Online Storem. The action packed multiplayer retro throwback Cladun series returns with it’s latest installment Cladun Returns: This Is Sengoku! for Sony Playstation 4, Sony Playstation Vita and Steam from NIS America. This 8-bit Action-RPG will take you and your friends through dangerous dungeons in the Sengoku Era of Japan. 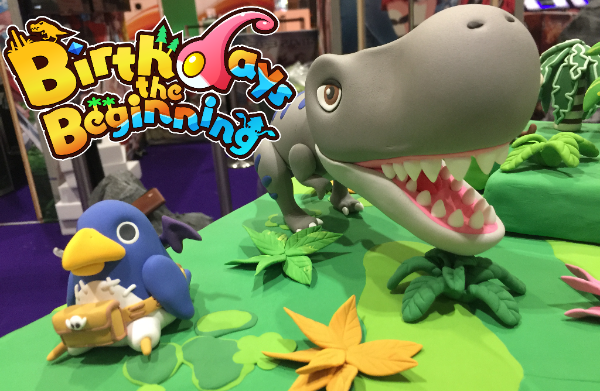 The game is slated for release in Spring of 2017 on all platforms. 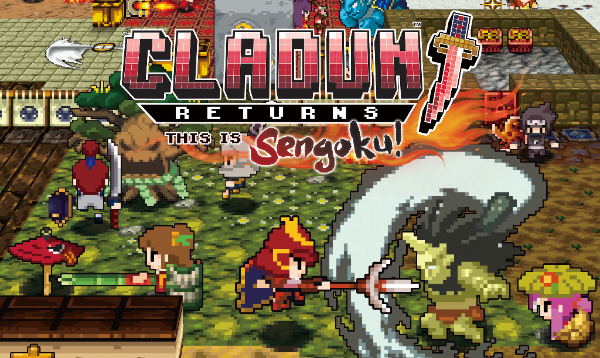 View Additional Content & Information for Cladun Returns: This Is Sengoku! Recently there was a Twitch Stream detailing information and showing off parts of the game. You can view it here. You can also sign up for additional information directly from the game’s official website, found here. There’s a new build of Mugen Souls coming to Steam, which fixes some issues with the Xbox One controller particularly in Windows 10. “LegacyInput=0” in the ini file. This is a direct posting from the Steam News Feed for Hyperdevotion Noire: Goddess Black Heart. Hello citizens of Gamarket! We have an update on a new patch for Hyperdevotion Noire: Goddess Black Heart! Fixed an issue where right-clicking on an enemy stops their movement. Enabled face-button remapping on controller devices. For any other issues, please post in the pinned support thread or e-mail pcsupport@ideafintl.com. The big day has arrived and Mugen Souls a PS3 JRPG from Idea Factory creators of the best selling Agarest series, Hyperdimension Neptunia and Fairy Fencer F. Mugen Souls has been released. Mugen Souls is priced at just $19.99, with a stunning 40% launch discount which will last until the 29th October.